Performativity is agency. It is the power of events. By shifting the centre of gravity from contemplating the world to acting and to everyday practice of social life, performativity provokes a response that redefines our conduct as humans or the perception of reality. Artists of the historical Avant-garde surely believed in the agency of art, independently of whether they decided to directly engage in social and political activity or were involved in drawing utopian visions of future, truly modern society. To Neo-avant-garde artists here and now provided the grounds for action, for confrontation of an agent with social and political structures in an attempt to transform them. With respect to contemporary artistic practices, performativity is defined by processuality and often by non-exhibition types of interventions. Exhibition at the Polnisches Institut Berlin takes the ideas of avant-garde sculptor Katarzyna Kobro (1898 − 1951) as the starting point. Her theory and artistic practice focuses around searches for spatial solutions that would introduce new relationships between human body, movement, and the environment. By locating her works at the crossroads of sculptural, architectural and artistic experiments, Kobro was looking for foundations that would help rationalise and functionalise the movement of groups and individuals in everyday life. “Each human action is composed of several moments. Each action is managed by an equivalent set of shapes. Straight line represents the shortest distance to arrive at a productive outcome. Hence the path from one action to another leads through a straight line and a geometrized shape equivalent of it. Labour division principle finds its equivalent in a geometrized form.” (K. Kobro, Funkcjonalizm [Functionalism], „Forma” 1936, no. 4, pp. 10–11). This is how Katarzyna Kobro wrote about functional relationships of everyday human actions and forms offered by the environment. To meet the challenges of modernity, a new human being, as imagined by avant-garde artists, was supposed to act rationally and purposefully. He/she was expected to be assisted by functionalised environment, organised in accordance with space-time rhythm putting in order human thoughts and actions. These ideas lay the foundations for Katarzyna Kobro practice. Her Spatial Compositions are models, which help us imagine principles of harmonious and effective organisation of society. “The spatial composition, in becoming architecture, organises the rhythm of human movement in space. Its rhythm of a work of art then becomes the rhythm of movement of crowds and individuals. Spatial composition generates emotions based on the victory of active forces of human intellect over irrationalism and chaos” (K. Kobro, [Rzeźba stanowi.. [A sculpture is …]. ], „Głos Plastyków”, no. 1–7, 1937). The exhibition Proximity of the Straight Line. Performativity of the Avant-Garde follows in the footsteps of Katarzyna Kobro in seeking material aspects of media such as film or photography but also in architectural practice and experimental relationships between space, time, functionality and movement. Taking our point of departure in these modern Kobro’s concepts of space, body, and “new organisation of human life”, which so clearly determined art of the interwar period, we show how Neo-avant-garde artists active in the post-war reality of Poland took up and at the same time contested utopian ideas of the Avant-garde connected with the functionality of common spaces. The exhibition focuses on how we experience our everyday environment, starting from egalitarian and often abstract mathematical models featuring in the concepts of the historical Avant-garde (Katarzyna Kobro) through examining perceptive structures of bodily experiences of the 1970s up to contemporary poliphony and chaos of urban spaces that provide a breeding ground for today’s artistic practices (Paweł Kowzan, Przemek Kamiński). The exhibition directs our attention to a human being – the user of space, who through her/his action engages in modelling the environment but also unveils its norms and borders. Artists presented at the exhibition: Piotr Andrejew, Akademia Ruchu [Academy of Motion], Oskar and Zofia Hansen, Przemek Kamiński, KwieKulik, Paweł Kowzan, Natalia LL, Ewa Partum, Józef Robakowski, Ryszard Waśko, Piotr Zarębski, Franciszka and Stefan Themerson. The project is part of international cultural programme POLSKA 100, coordinated by Adam Mickiewicz Institute and delivered under the Multiannual Programme NIEPODLEGŁA [Independent – programme celebrating Poland’s regaining independence] in the years 2017-2021. 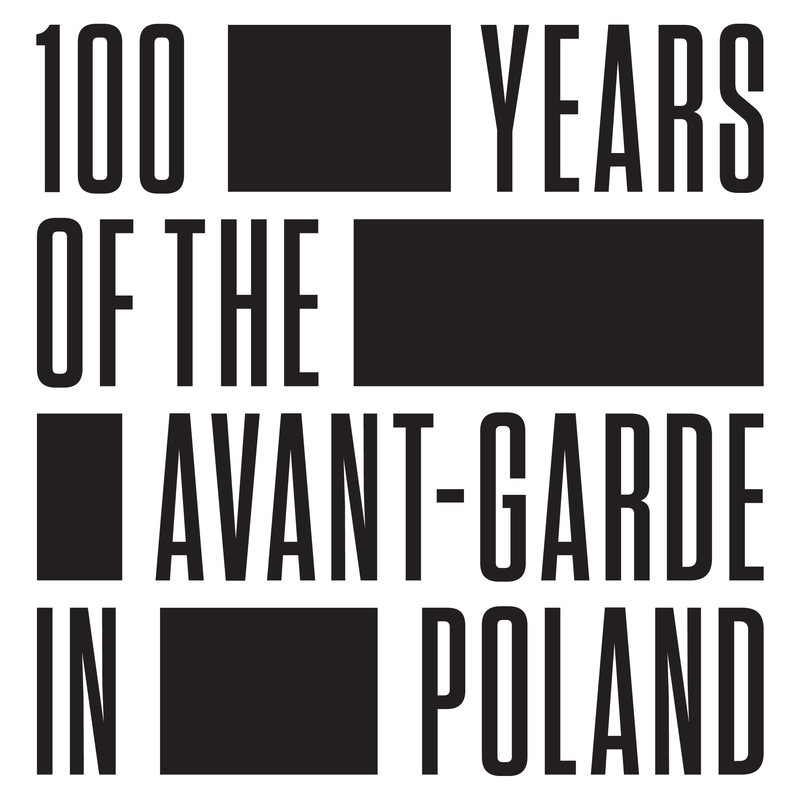 POLSKA 100 presents the major achievements of the Polish culture over recent 100 years and comprises over four hundred projects. Financed from the funds of the Ministry of Culture and National Heritage under the Multiannual Programme NIEPODLEGŁA for the years 2017-2021. 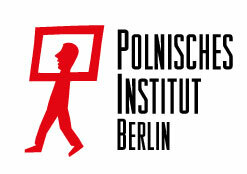 Works for the exhibition have been kindly made available by the artists, Muzeum Sztuki in Łódź, lokal_30, Wytwórnia Filmów Oświatowych [Educational Film Studio], and galleries ŻAK I BRANICKA.